INWOOD (WABC) -- Police say an Inwood barbershop employee was fatally stabbed by a 59 year old patron in the culmination of an ongoing dispute. 26-year-old Michael Hernandez was attacked outside the West 207th Street barbershop at 9:55 p.m. Sunday night. 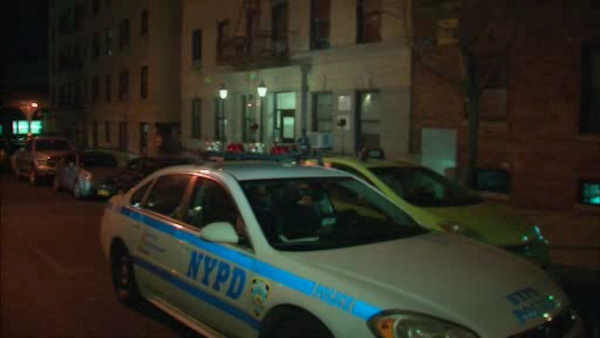 He was stabbed in the chest and pronounced dead at Harlem Hospital soon after. The 59-year-old suspect, Danilo Lora, arrived at the shop looking for Hernandez to settle an ongoing dispute, according to investigators. About a month ago, Lora allegedly attempted to strike Hernandez in a road rage incident as part of the disagreement. Lora was charged in the murder.